Waste treatment with sodium hydrosulfide (NaHS) or sodium sulfide (Na2S) and a flocculant has been suggested and widely used as a primary treatment in the chlor-alkali industry (Bouveng and Ullman 1969) in the United States (Figure 8.3.4). Wastewater containing mercury reacts with sulfide according to equation 8.3(26). Mercury and mercuric sulfide can be recovered by settling and/or filtration. 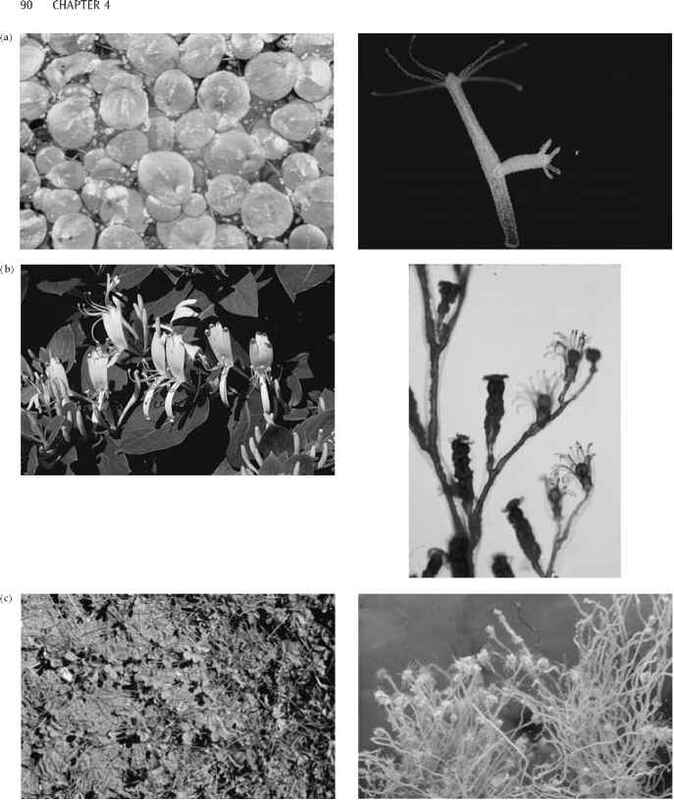 However white mercuric sulfide is very insoluble and readily forms a soluble complex with excess sulfide. This effect is most severe at high pH—adjustment to a pH of 7 or 7.5 is required. Buffering with sodium carbonate (2 gpl) helps to correct flowrate variations. Automatic control of pH and sulfide concentration is possible using a glass pH electrode and a silver sulfide specific ion electrode. Sulfide is readily oxidized particularly by chlorine. Efficient operation gives 50-60 ppb mercury concentration in the effluent but under usually occurring upset conditions, mercury concentration in the effluent increases to 200-500 ppb.